In-app purchases have become very common in the world of applications, especially where mobile games are involved. Many mobile games are using in-app purchases in order to generate revenue. These games offer virtual currencies and in-game items that make the gaming experience either more fun or less of a challenge. Many consumers have shown willingness to make in-app purchases because it allows them to skirt the otherwise unappealing aspects of certain mobile games. The value of these in-app purchases has been a debated issue, especially as some consumers begin to consider the practice somewhat dubious. Mobile games developers are in a somewhat precarious position when it comes to selling their products to mobile consumers. It is considered a nearly impossible feat to sell these consumers mobile games that cost more than $5, as mobile games typically offer significantly less content than those designed for consoles, which tend to be sold for $50 or more. The appeal of mobile games is that they offer entertainment at a very low price, with many of these games being completely free. Developers, however, have to generate a profit in order to stay in business. 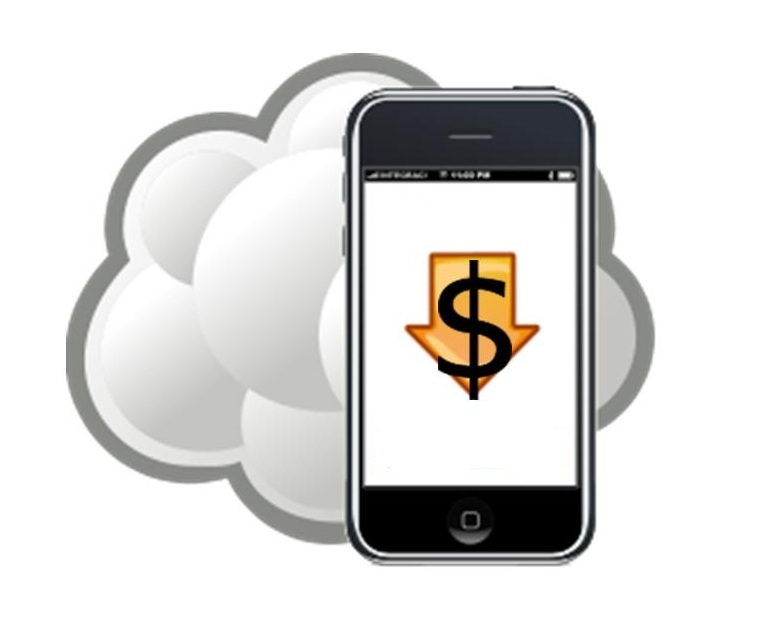 Apart from advertising, in-app purchases are considered the best way to produce revenue. 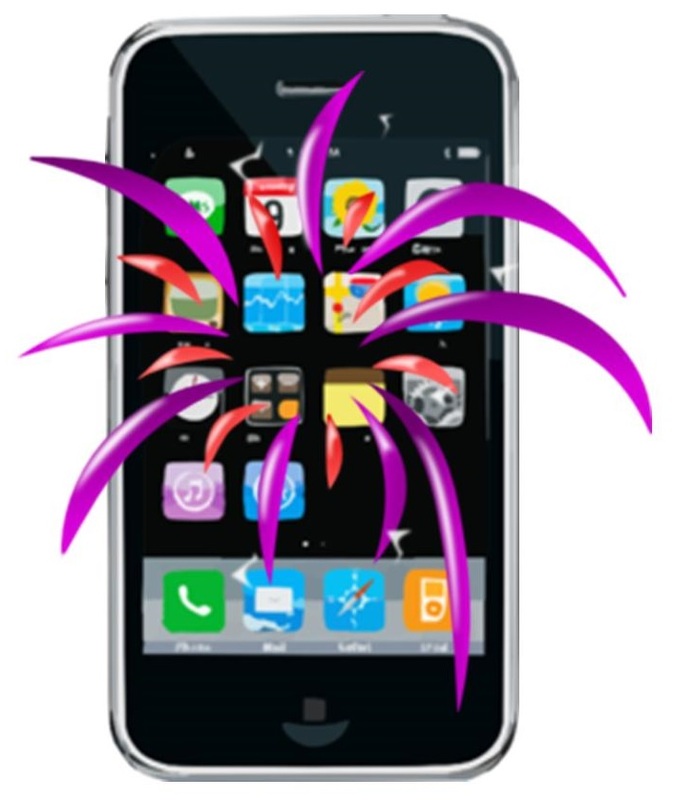 In-app purchases allow developers the opportunity to generate more money as they are not considered a one-time affair. With conventional games, such as those for consoles, the consumer pays for the game itself but may never make another purchase in the future. In-app purchases can encourage consumers to continuously pay for features they find engaging, and purchases can be made with little more than a few taps of the finger. While this may be a good way for developers to generate revenue, in-app purchases in mobile games have been causing some problems for consumers in recent months. Mobile games are enjoyed by consumers of all ages, but the primary demographic for most of these games falls in the 12-17 age range. Children that play mobile games are not typically concerned with spending money while they are enthralled in their gaming experience. As such, they are more likely to conduct in-app purchases without permission, just so they can access certain features of a game more quickly. In 2011, Garen Meguerian’s 9-year-old daughter spent more than $200 playing a simple mobile game, which lead Meguerian to file a lawsuit against Apple claiming that the company had made it too easy to conduct in-app purchases.